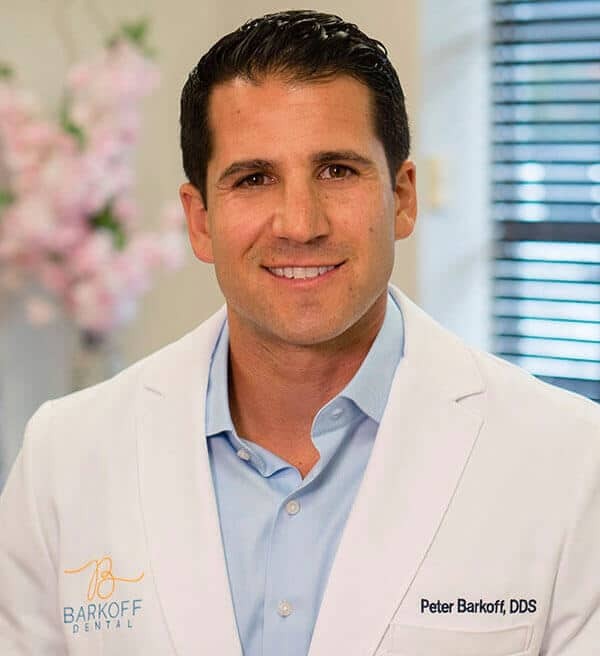 Dr. Peter Barkoff and the entire team at Barkoff Dental pride ourselves on giving you the highest quality of dental care in the most comfortable and state-of-the-art environment. You will notice that we are unique from the minute you walk into our office. You will be greeted by a friendly team of professionals who take a sincere interest in you and treat you like family. Your smile is important to us, so we use the latest technology to keep it beautiful and healthy. Once we determine your dental needs, we will work with you on a plan for the smile of your dreams. Contact our Woodbury dental office to schedule an appointment with Dr. Barkoff today! We provide excellent family dentistry to all surrounding areas, including Syosset, Jericho, and Plainview. 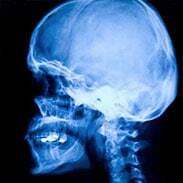 Dr. Peter Barkoff earned his DDS at the NYU College of Dentistry. During his residency at the VA Medical Center in Northport, NY, he trained extensively in prosthetic and implant dentistry. Dr. Barkoff is committed to continuing education, and he is dedicated to blending the latest techniques and equipment with his dedication to compassionate patient care. He is a member of the American Dental Association, the New York State Dental Association, the Nassau County Dental Society, and the International Dental Implant Association. In his spare time, Dr. Barkoff enjoys spending time with his wife and three sons as well as pursuing his passion for health and fitness. If you are ready to get started with a highly skilled and compassionate dental team, call Barkoff Dental at (516) 921-1133 to schedule your appointment. 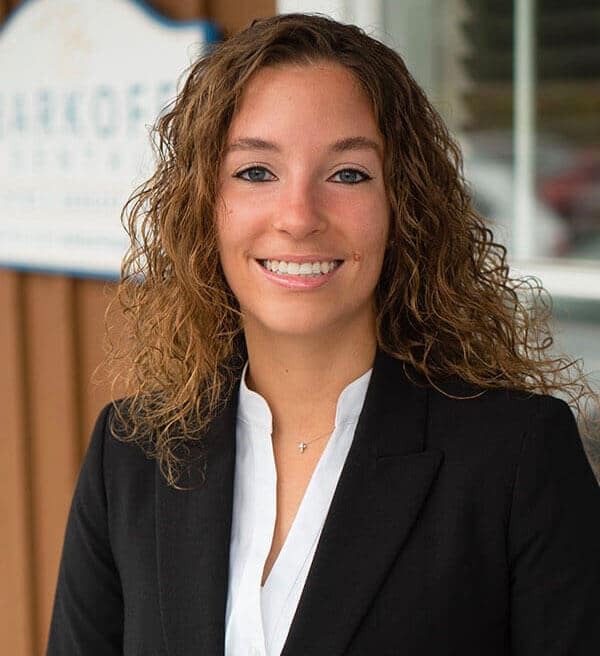 Dr. Peter Barkoff and the team at Barkoff Dental pride themselves on giving you the highest quality of dental care in the most comfortable and state-of-the-art environment. Contact our office today! We provide excellent family dentistry to all surrounding areas, including Syosset and Plainview, New York. Fill out our online appointment request form to request your appointment today! Call our office today to request an appointment! 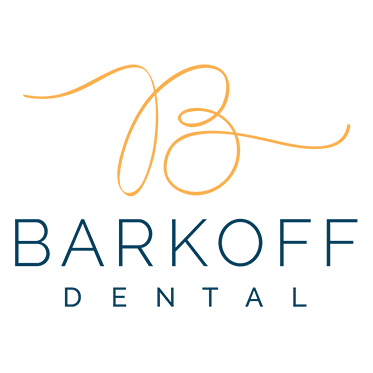 At Barkoff Dental, we proudly provide a complete line of preventive, general, restorative, cosmetic, and pediatric dental services. These include, but are not limited to: Dental Cleanings and Regular Checkups, Brushing and Flossing Instructions, Oral Cancer Screenings, Digital Technology, Gum Disease Treatment, Emergency Dental Care, Sleep Apnea Treatment, Nightguards, Nitrous Oxide, CEREC Same Day Crowns, Dental Implants, Cosmetic Smile Makeovers, Teeth Whitening, Invisalign, Pediatric Dentistry, Fillings, Extractions, Crowns, Bridges, Dentures, and Other Common Restorations.